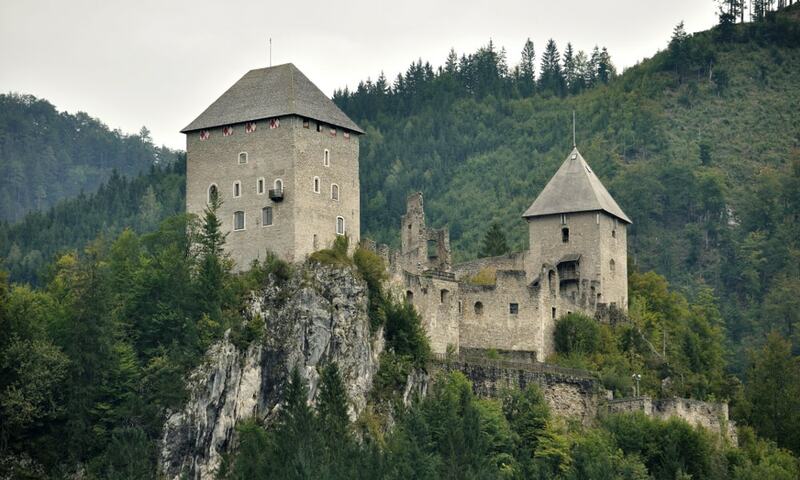 Burgruine Gallenstein is a ruined castle in Styria, Austria. The ruined Gallenstein Castle hosts many concerts and exhibitions as well as the annual Festival St. Gallen. The noble family von Gallenstein resided at the castle at one point.